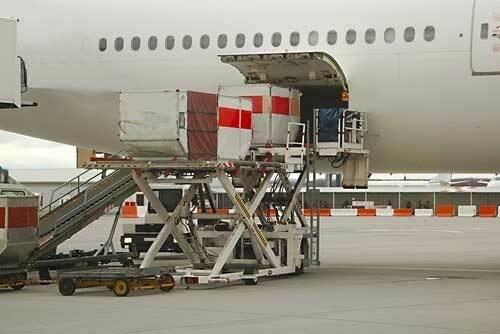 Necessity is the mother of invention, and this is never more true than in the air freight industry. Air carriers and the manufacturers who supply them have long struggled to serve inaccessible or underdeveloped regions. Lockheed Martin’s Hybrid Airship offers the flexibility and maneuverability to do just that. For many years DFW ( Dallas-Fort Worth International) has been a leader in both international and domestic air freight. Now the important hub for the both passengers and the air freight industry has an additional claim to fame as DFW has officially become the first carbon neutral airport in North America. Texas is experiencing growing overall demand for air freight services and capacity to and from the Lone Star state, d espite a difficult year for the oil and gas sector. Air Freight volume is dominated by operations at Dallas-Fort Worth International Airport and Houston Intercontinental Airport in terms of tonnage and demand remains healthy statewide. Air Freight services play a critical role in shipping supplies and equipment around the world to help keep industry and businesses ticking over but sometimes you learn about an air cargo charter being arranged for a less conventional but incredibly worthwhile cause. 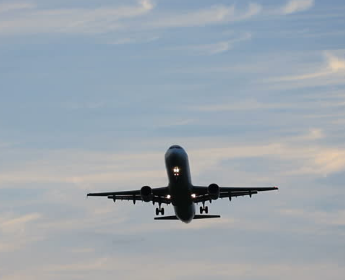 News that will be welcomed throughout the Air Freight industry comes from the U.S. Federal Aviation Administration (FAA) who have posted very encouraging growth projections for the sector. According to their annual market review and forecast, they anticipate that total air cargo traffic, which they measure in revenue tonne kilometers (RTKs), will grow by some 4.5 percent in 2016. 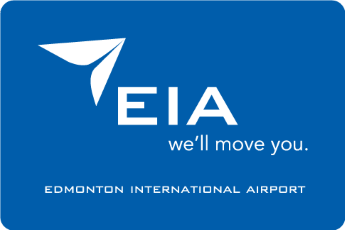 Despite a relatively sluggish economy in Alberta, Edmonton International Airport has been experiencing tremendous growth in terms of air freight tonnage. In tandem with air freight options in terms of flights expanding at the airport and helping the regional economy despite an overall downturn. 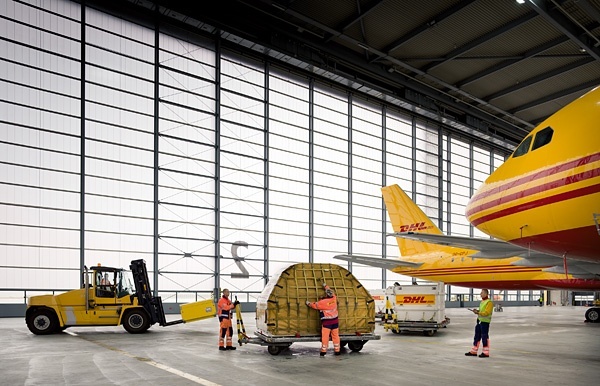 January demand for global air freight delivered very encouraging results, in complete contrast to some of the pessimism exhibited by industry analysts in recent months. 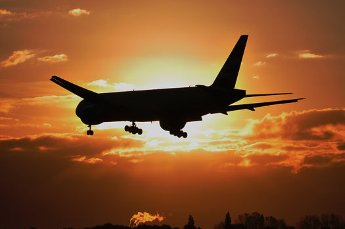 In fact, demand accelerated at the highest level seen since April of last year according to the latest numbers released by the International Air Transport Association. 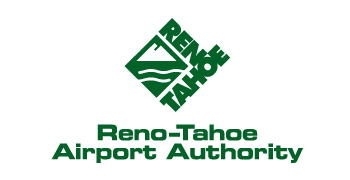 Very encouraging news for Nevada as Reno-Tahoe International Airport announced that record setting air freight tonnage passed through the airport in 2015. Overall the results were exceptional with totals reaching more than 138 million pounds of air cargo over the course of the year, a 7 percent increase over 2014. 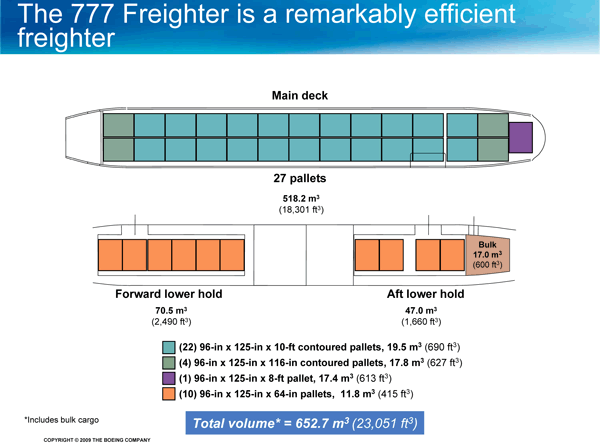 It's never easy to forecast exactly what the future of global freight will look like and air freight falls under the same mystery but a new patent from Boeing suggests that a unique air cargo aircraft specifically designed for standard containers could be an option one day. 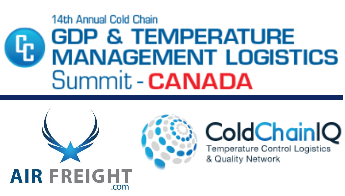 To conclude the week, here at AirFreight.com we wanted to take a deeper look at the forthcoming Cold Chain Canada Summit in Toronto that takes place from February 29 to March 3 in Toronto. In addition, by joining our Air Freight LinkedIn group, you can receive a special discount for your conference pass this year (full details are below). As 2015 comes to an end it's an ideal time to write about a brand new study that examines the immediate future for the global air freight market for both 2016 and beyond. 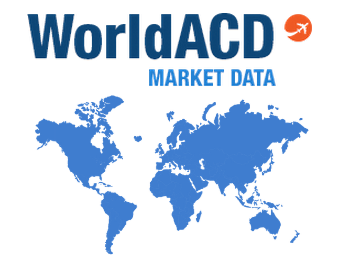 The report has been published by Market Research Reports and is titled 'Global Airfreight Forwarding Market 2015-2019'. 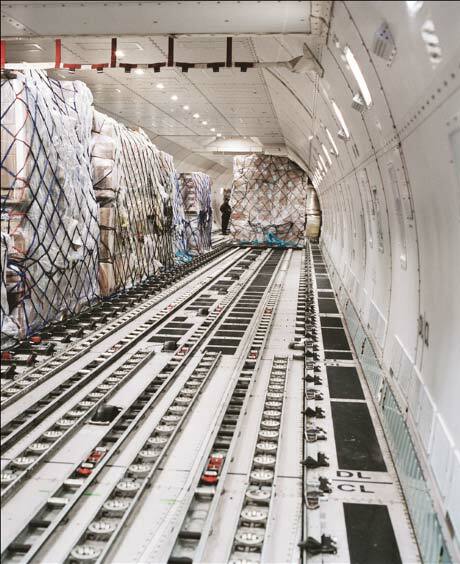 According to Cold Chain Executives, 63% of their investment priorities over the next 24 months is Air Freight. 44% of them are looking for new outsourced solutions in Freight, Distribution, Shipping, Warehousing, and Clinical Supply Logistics. 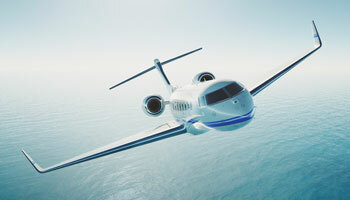 In a move that is causing debate in Canada, Quebec has confirmed a $1 billion bailout for aerospace company Bombardier. 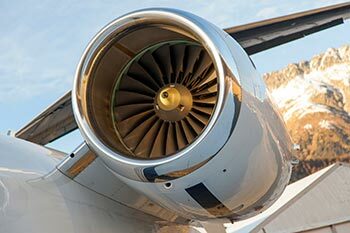 The aerospace division of the Canadian company currently employs over 34,000 people globally and manufacture light and medium aircraft in addition to other aerospace systems. The latest study from the International Air Transport Association (IATA) showed that global air freight markets reported growth in the month of September. Based on air freight tonnage, total volume improved by 1.0% versus September of 2014 which compares favorably with August when air freight totals were remained level. The international air freight market has always been competitive but over the last few years the voices from American carriers about unfair practices damaging the North American market for pricing and capacity have been growing louder. Allegations that large subsidies haved allowed air freight powerhouses Emirates, Etihad Airways, and Qatar Airways to significantly disrupt the air cargo market for U.S. carriers have been escalating due to instability that capacity changes seem to have brought to the intercontinental market. 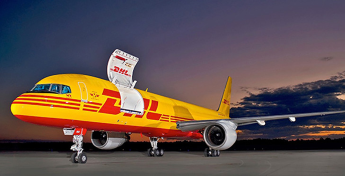 Reinforcing the signs that the air freight market is in a growth cycle comes news that DHL are moving forward with the next phase of expansion plans for their central operations at Cincinnati/Northern Kentucky International Airport. The expansion and revitalization plans have been ongoing since 2008 and the newest steps are now getting started. As air freight hubs in the U.S. go, few are larger or more important than Chicago's O'Hare International Airport. 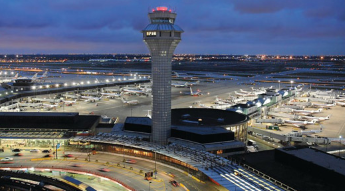 The fact is that additional growth in air cargo tonnage over the last twelve months at the airport has seen O'Hare struggle to manage the growing volume leading to some difficulties for shippers using the airport. 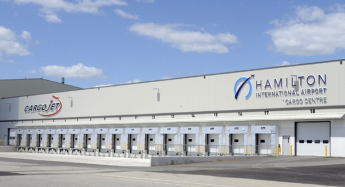 Situated at the western edge of Lake Ontario, Hamilton is one of the most rapidly growing commerce centers in Canada with increases in population and industry driving demand for air freight services across North America and globally. Last week saw the official opening of a brand new air freight terminal at John C. Munro Hamilton International Airport which will only assist in that growth. Welcome back to the AirFreight.com blog as we again take our regular review of some of the recent news and stories that have generated interest within the air freight/air cargo industry. There have been a number of industry developments over the last month and each can help to provide a fuller understanding of the overall state of the air freight industry today. Within each summary piece, you can click on the blue link(s) to read more. 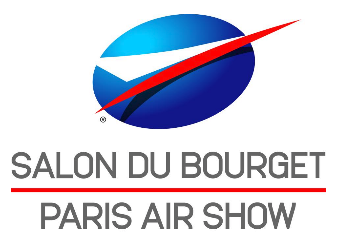 The recently completed Paris Air Show has sent very positive news to Boeing and to a lesser extent Airbus Industries about the future health of the global air freight industry. 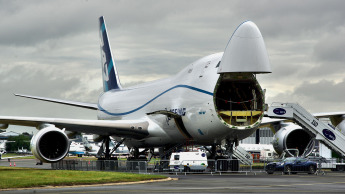 Directly contradicting the prediction of many analysts Boeing came away from the Paris show in bouyant mood about the direction that the freighter market is likely to take in the mid-term. For domestic and international air freight Hawaii is uniquely situated and deeply dependent on air cargo services and the growth in this arena continues. 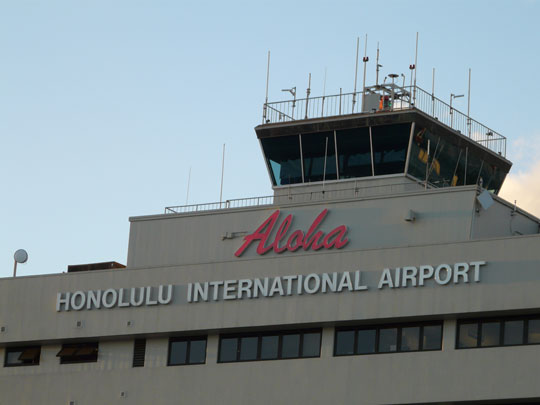 Located over 2,000 miles from the U.S. west coast and almost 3,900 miles from Japan, Honolulu International Airport is a key ecomonic hub for the islands. After a promising beginning to 2015 international air freight volumes have shown some concerning drops versus 2014 over recent months. 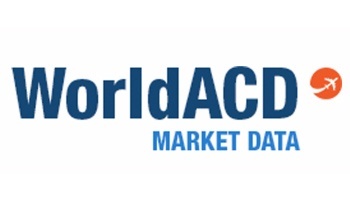 New data released from WorldACD shows that the international air cargo market has both diversified and diminished during the first third of the new year. 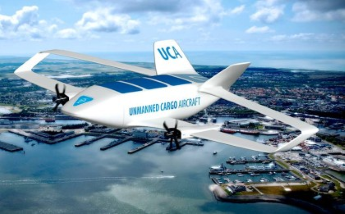 Could the future of air freight include unmanned cargo aircraft? Promising news for both the air freight industry and the local economy in St. Louis as confirmation that plans for a brand new air cargo facility at Lambert-St. Louis International (STL) appear set to proceed. Welcome back to the AirFreight.com blog as we take another of our regular looks at some of the recent news and stories that stir interest within the air freight/air cargo industry. There have been a number of interesting updates over the last month and each can help furnish a fuller understanding of the overall state of the air freight industry today. Within each summary piece, you can click on the blue link(s) to read more. 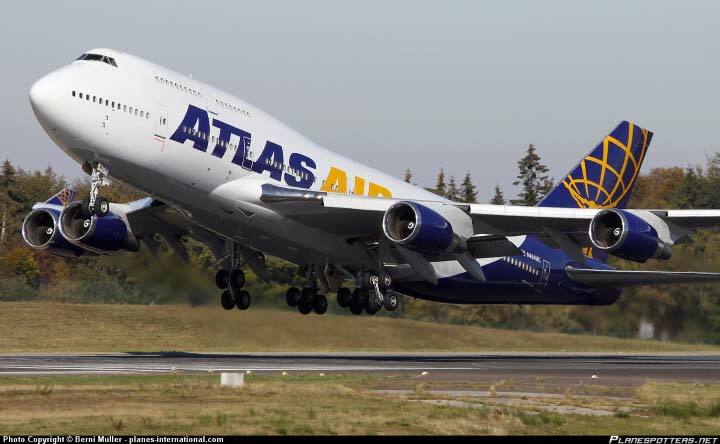 Could a stronger Air Freight market save the Boeing 747? 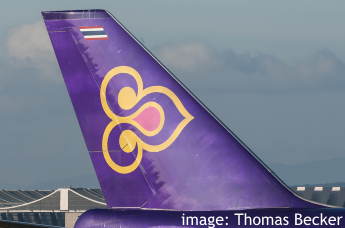 The recent news that Thai Airways have withdrawn their dedicated air cargo services via freighter after decades of freight forwarding demonstrates the rapidly changing profile of air freight in Asia but also a global market that continues to realign itself. Even as the Southeast Asian market for freight adjusts to new trends the growing dominance of middle eastern freight numbers is replacing much of capacity in a growing market. The global air freight industry received a mixed set of results courtesy of the International Air Transport Association's (IATA) monthly freight figures released last week. 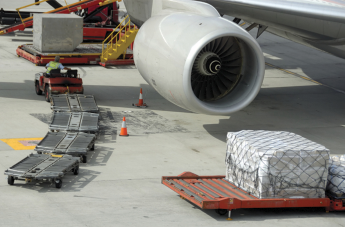 The index provides a good but very broad snapshot of global air cargo trends on a year-over-year basis and the January results while steady paled in comparison to the exceptional numbers of January 2014. 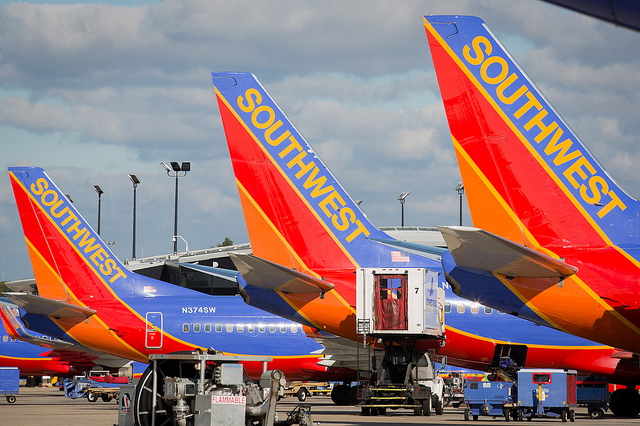 When it comes to customer satisfaction Southwest Airlines has been dominating surveys, polls and awards for many years receiving passenger accolades far more frequently than other longer-established U.S. carriers. 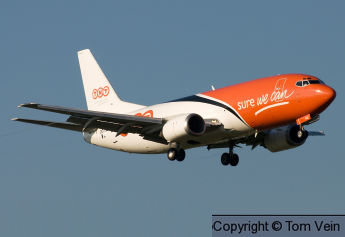 Now the airline is generating even more fanfare for their North American air cargo operations that continue to expand. 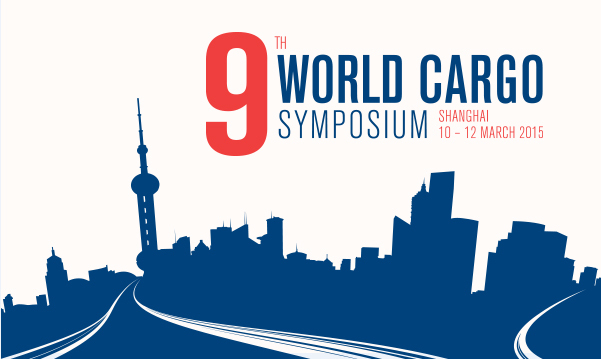 The 9th World Cargo Symposium in Shanghai, China featured a telling opening speech by IATA’s Director General and CEO Tony Tyler this week. During his speech, he highlighted three areas that are of vital importance to the global air freight / air cargo industry touching on technology efficiencies, safety, and global handling standards. 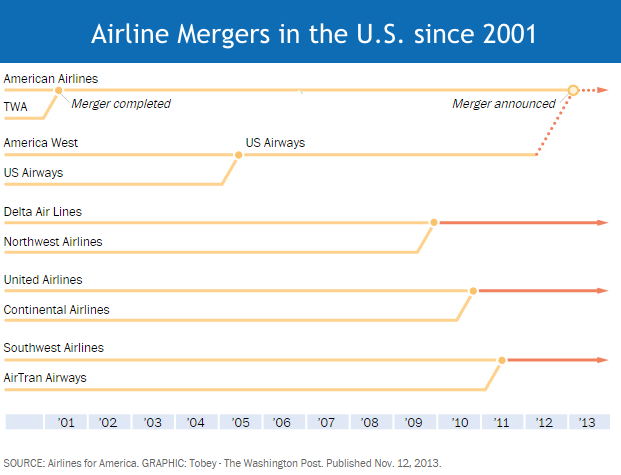 As the economy continues to improve it's been very interesting to view the annual profit statements of the major passenger airlines in the United States for 2014. Especially interesting is the gradual recovery of air freight tonnage domestically for most of the carriers although international air cargo remains the primary source of air cargo revenue for many of the airlines. Even so the return to healthy profitability overall has not just been a consequence of a stronger economy but also other major factors. Welcome back to the AirFreight.com blog for our regular look at some of the recent news stories and articles that are trending within the air freight and air cargo industry recently. It's been three weeks since we took our last look at some of the other reports, data and opinions that help forge a better understanding of the overall health of the air freight industry today. Within each summary piece you can click on the blue link(s) to read more. It's taken nearly nine months but at last a settlement has been reached on a new labor deal between longshoremen and port owners which enables West Coast ports to return to full operations. The collective positive impact on the economy, exporters, manufacturing and retailers will be huge but the huge cargo backlog won't be remedied overnight. Meanwhile as delayed freight is unloaded there will be a swelling demand for air freight services and expedited ground services to get the shipments to their final destinations as quickly as possible. As the West Coast port issues continue few industry sectors are finding the impact to business quite as pronounced as the big three Japanese automakers. The port delays are gnawing away at the economy in general with it estimated that in total the commercial freight traveling through these ports accounts for a staggering 12.5 percent of the nation's GDP. Numbers like that make you sit up and take notice and it's no wonder that air freight and air charter services are a growing option for many. For some automakers so reliant on imports from Asia the obstacles increase on a day-to-day basis. As companies across the country know only too well the impact of the West Coast ports slowdown has had a dramatic knock-on effect in terms of keeping stock and supplies at the levels needed to operate their businesses at maximum efficiency. 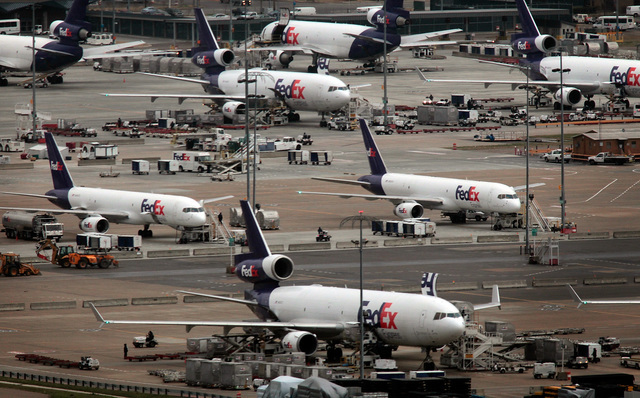 As freight continues to back up at ports the urgent need for air freight and air charter services becomes the only viable option for many companies as they try and make up for delayed shipments. While things might at last be heading towards a showdown with dockworkers the ongoing impact to supply chains is set to last weeks or even months for many reliant on cargo from Asia. Welcome once more to the AirFreight.com blog for our regular look at recent important news stories and articles that are trending within the air freight and air cargo industry. It's been almost four weeks since we took our last look at some of the other facts, figures and opinions that help to build a better understanding of the overall health of the air freight industry today. Within each summary piece, you can click on the blue link(s) to read more. Continuing an impressive return to growth, the final global air freight numbers have been released by the International Air Transport Association and while the results shouldn't cause outright celebration or over-confidence they should help to cement the overall sense of positive expectations within the industry as 2015 gets into full flight. Should LA/Ontario International Airport be sold and would that improve air freight results? When it comes to an airport that should be a major air freight hub few are better positioned than LA/Ontario International Airport (ONT) located in Ontario, California. While ONT currently ranks 15th nationally for air freight tonnage the total could be better and has been in the past. Situated 42 miles east of downtown Los Angeles the airport serves the Inland Empire, huge amounts of manufacturing businesses and more than 4 million people live within a short distance of the airport. Considering that it sits on I-10 and in close proximity to I-15 it would be hard to strategically better position an airport for air cargo operations. Welcome back to the AirFreight.com blog for our regular look at recent important news stories and articles that are trending within the air freight and air cargo industry. These updates complement our regular blog updates and will provide some of the other facts, figures and opinions that help to build a stronger understanding of the overall health of the air freight industry today. Within each summary piece click on the blue link(s) to read more. New air freight pricing structures that will commence at the beginning of next month have been announced by Emirates and they are sure to cause a ripple if not a wave throughout the industry as a result. Emirates SkyCargo are turning back the clock in announcing a return to 'all-in pricing' for air cargo to replace their existing base plus surcharges structure, a pricing model that is commonly used across the sector. It might make you feel old but did you realize that this coming June marks the 20th anniversary of the first Boeing 777 being introduced into service, initially within the fleet of United Airlines? I remember taking a trip to London on a 777 within a year of that introduction and it seemed like a glimpse into the future at time compared with the other long range wide body jets operating at that time. Welcome once more to the AirFreight.com blog as we continue our regular look at some recent important news stories and articles that impact the air freight and air cargo industry. Designed to complement our normal updates and provide many of the other facts, figures and opinions that help to bring a stronger understanding of the health and developments within the air freight industry today. Within each summary piece click on the blue link(s) to read more. 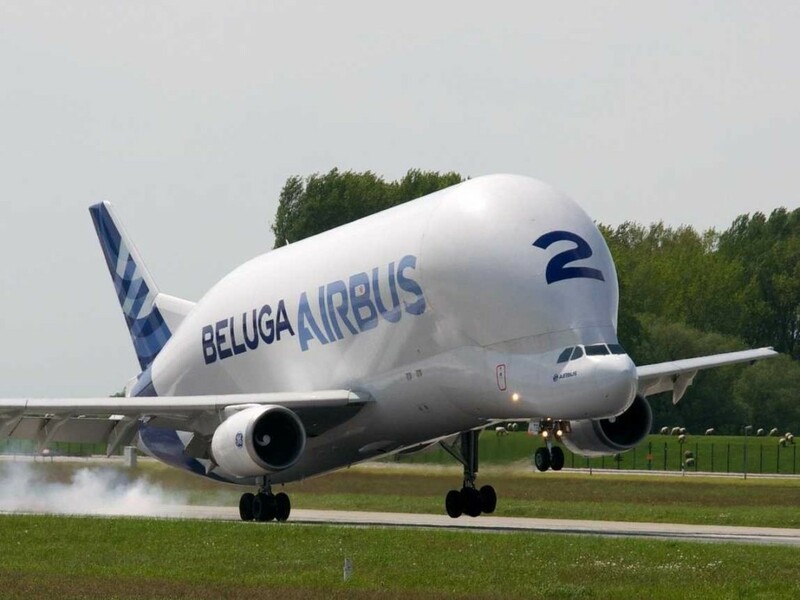 Welcome back to the Air Freight blog and a very happy New Year to you. 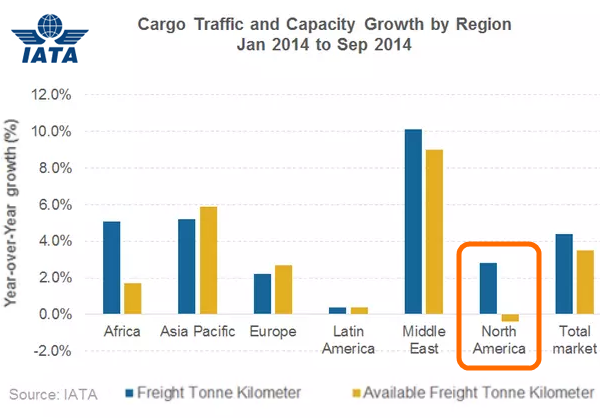 Although we're still about a month away from seeing the final global air cargo/air freight data reports for 2014 some very encouraging results from November have just been released. 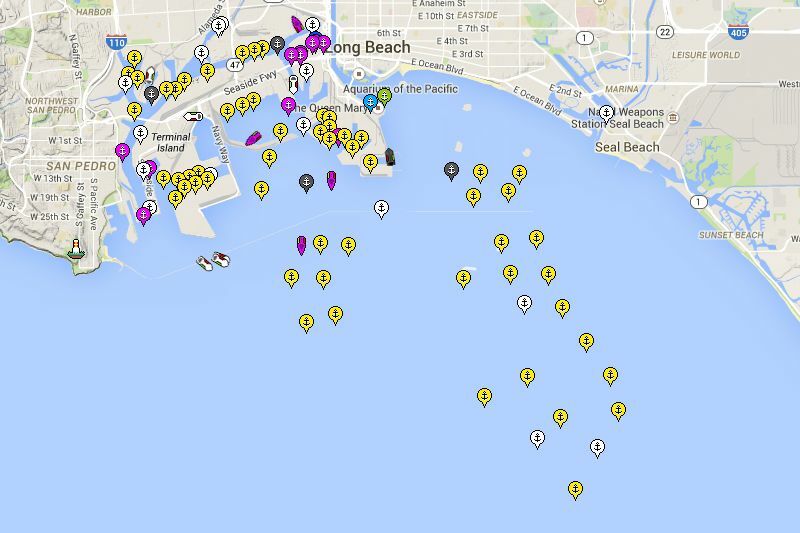 After eight months of ongoing labor slowdowns at west coast ports together with no immediate signs of resolution there has been a growing tendency for some of those with the most urgent shipments to explore the air freight options in the market. There are few places where this has been more noticeable than the operations for air cargo out of Seattle-Tacoma International Airport. Welcome back to the AirFreight.com blog as we take another regular look at a number of the recent important news stories and articles that impact the air freight and air cargo industry. These posts complement our normal updates to provide many of the other facts, figures and opinions that help to bring a stronger understanding of the health of the air freight industry today. After each summary piece you just need to you can click on the blue link if you wish to learn more, so let’s get started. A mixed but good set of numbers this week from the International Air Transport Association confirm that overall air freight and indeed air travel numbers were greatly improved for October versus last year but air freight profitability is currently lagging behind in global terms. Overall air cargo tonnage trends remain in the ascendancy and continuing capacity issues remain in a number of markets as we edge nearer to 2015. 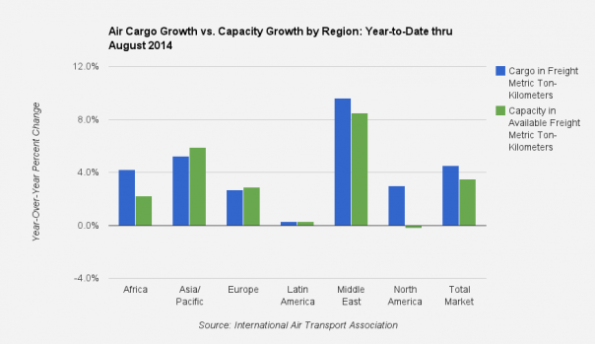 The IATA optimism for next year that we wrote about last month will not be weakened by this latest set of data. The ongoing labor disputes at West Coast ports are causing a growing log jam in the national distribution of freight, an issue that is causing many businesses severe headaches in terms of getting orders fulfilled on time. As the apparent work slowdowns continue many companies and especially retailers are looking towards air freight as a solution to get overdue shipments into their inventory. Welcome back to the AirFreight.com blog as we take our second regular look at some of the most recent important news and articles that relate to the air freight and air cargo industry. In addition to our normal updates these news updates will feature many of the other facts, figures and opinions that help to provide a better overall understanding of the health of the air freight industry today. After each summary you can click on the blue link to learn more, so let's get going. 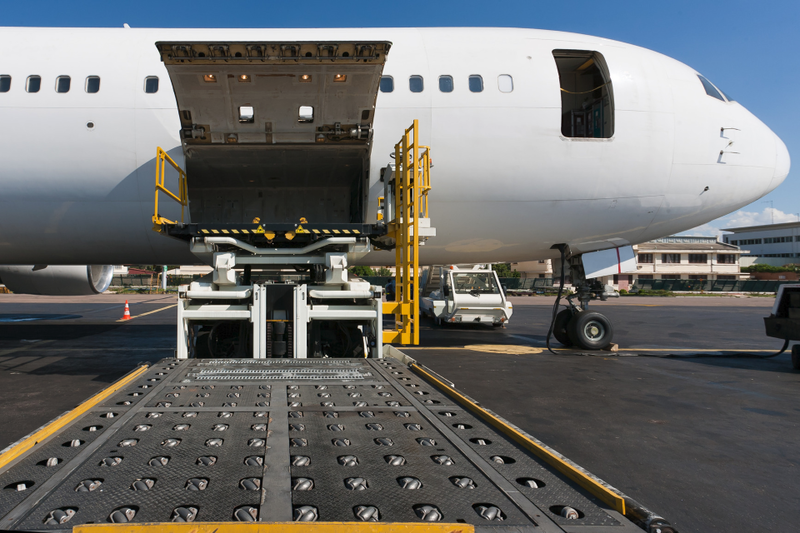 Optimism within the air freight / air cargo world is typically cautious but a consistent run of positive indicators from industry analysts, manufacturers and associations sees a bright run of growth ahead for 2015. 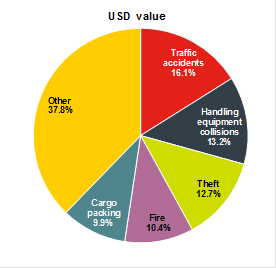 These are the underlying themes from the recent 2014 Cargo Facts Aircraft Symposium which was held at the Fontainebleau Hotel in Miami, with feedback courtesy of Air Cargo World. Could JFK International Air Freight operations be moving 60 miles upstate? When you think of things that are synonymous with New York City you're likely to include the Statue of Liberty, the Yankees, the Empire State Building and Central Park. If you were to extend that to include New York airports that are famous for the volume of air freight and passengers that they process you're going to inevitably include JFK International Airport. 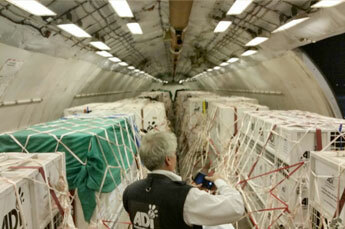 Welcome back to the AirFreight.com blog for our latest update. Every few weeks we'll be taking a look back at some of the industry reports that have been released over the previous period that impact the air cargo/air freight industry both in North America and a few that are worldwide. 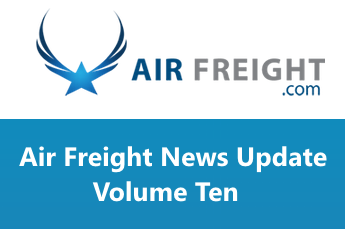 Consider these updates a starting point to access some of the data and reports that shape the industry in terms of capacity, airport freight data, company reports and changes that are worth keeping abreast of. Very encouraging projections about global air cargo/air freight projected volumes reaches us from the very important forecast by the International Air Transport Association. IATA's data is one of the finest sets of indicators within the industry and these four year projections released in the last week are a signal that the global recovery for air freight is in full swing. 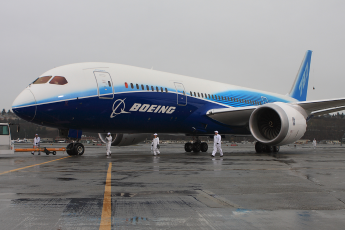 The overall health of the air cargo and air freight industry received an extremely encouraging signal this week as the world's largest producer of aircraft Boeing (BA) announced very positive projections for the global air-freight market for the coming decades. A very warm welcome to our new blog at AirFreight.com where we'll be taking a regular look at the North American air freight industry, providing reports, analysis and looking at the issues that impact it. The blog aims to be a resource for those interested or involved in air cargo, urgent shipping and the transportation sector and we value and welcome your input. We're a proud member of the The Expedited Group of Companies who each specialize in delivering professional and dependable urgent freight shipping by air and road.